Embracing the latest in high brightness LED technology, the VTR lights are designed to offer the growing ANPR (automatic number plate recognition) market an OEM LED strobed illumination source. Taking our knowledge from our controller technology range and LED line light range, this expertise combined to create an efficient, stable high brightness infrared strobe source. The lights can strobe in free running mode, or they can accept an external trigger signal to synchronise the light with a camera. 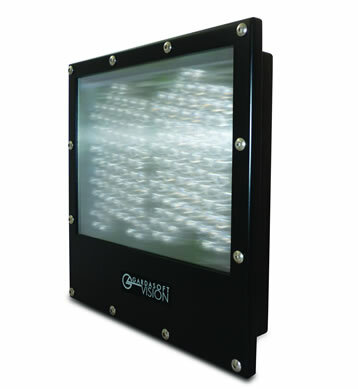 Available in a range of wavelengths (white light, 850nm and 940nm) and various beam angles the lights can be configured to meet the spectral needs of the imaging system, along with the field of view. The VTR2 lights are ideally suited applications where the working distance is increasing from the optical system to the subject. Having more light available also allows for more information to be gained from the image rather than just the vehicle number plate. Access to the light settings is done via a serial interface, and this interface also offers light diagnostics. 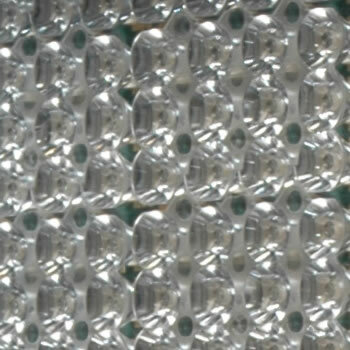 The thermal management of the LEDs is critical to long service life. 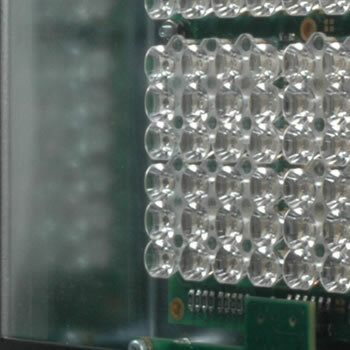 The temperature of the light can be read via the serial interface. The VTR lights also have an internal temperature limit and will automatically shut down should its temperature exceed this. In the unlikely event that an LED fails, this can also be diagnosed via the serial interface. All settings are stored in non-volatile memory. 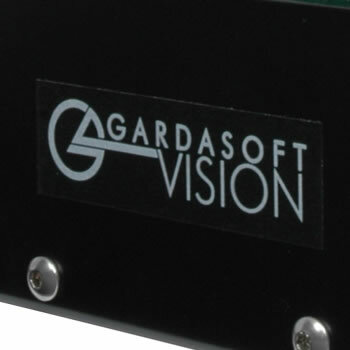 The Gardasoft White Paper on Intelligent LED ITS Lighting technology is a useful reference for the principles of attaining maximum performance for Traffic ANPR / ALPR illumination. * Pulse width and duty cycle maxima are valid individually but not at the same time; it may not be possible to achieve simultaneously both maximum pulse width and maximum duty cycle at 100% intensity.